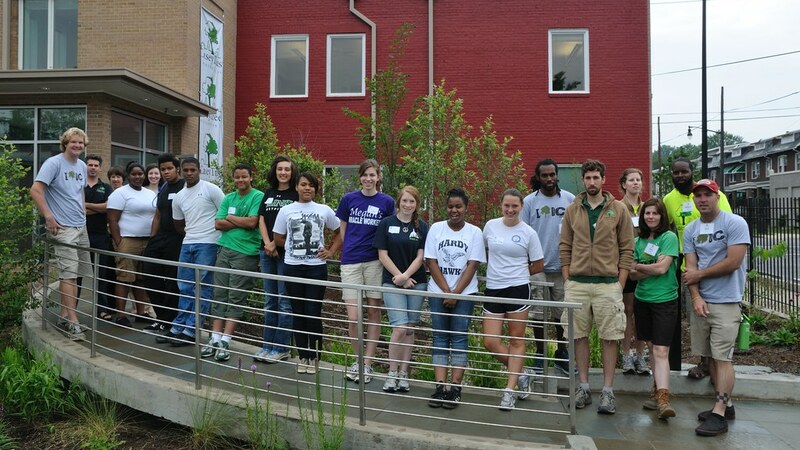 The 2011 Summer Crew (and the Casey Trees Education and Urban Forestry support staff). Wow! This summer really flew by. I’m so proud of the work our High School Summer Crew students did this summer. Even during July, the hottest month ever in D.C., the Summer Crew not only reached the tree touch goal of 5,946 trees but exceeded it! 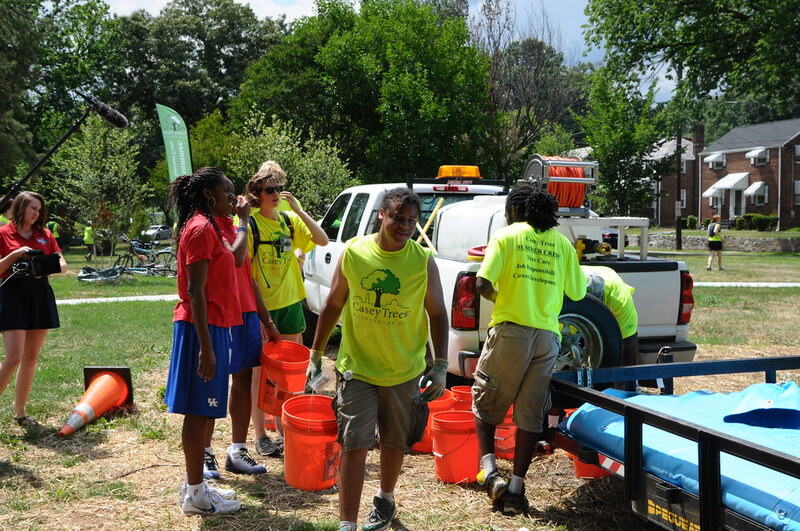 A total of 6,202 trees were watered by the truck and Water By-Cycle Summer Crew 2011. All of this watering is critical for the survival of newly planted trees, which the Summer Crew was able to visit three or four times over the course of the summer. During the past 8 weeks the District never received the 1.5 inches of rain a week that these trees need. 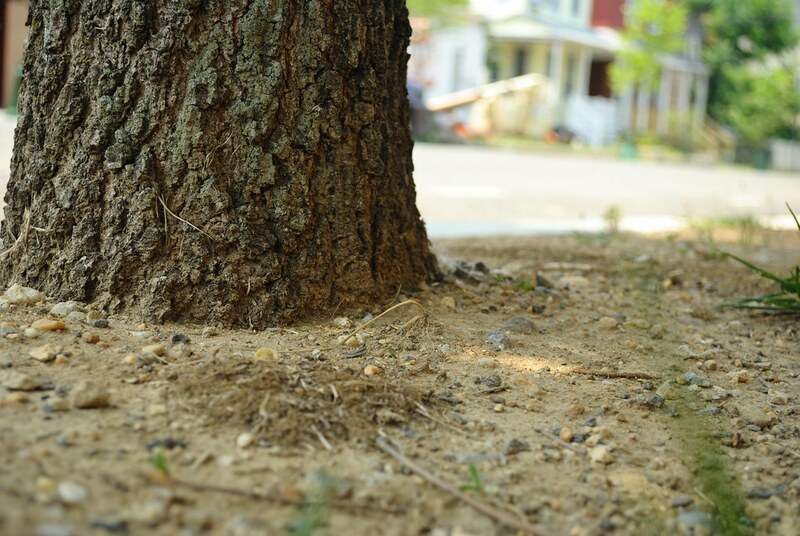 A dry willow oak in June near Casey Trees HQ that was watered regularly by Summer Crew (currently doing OK). Summer Crew students not only watered and cared for trees but learned valuable job skills and earned all four of their Career Development Days. During Career Development Days students spent the day learning about one of the following green careers related to trees: Arboriculture, Landscape Architecture, Nursery Management, and Geographic Resources. 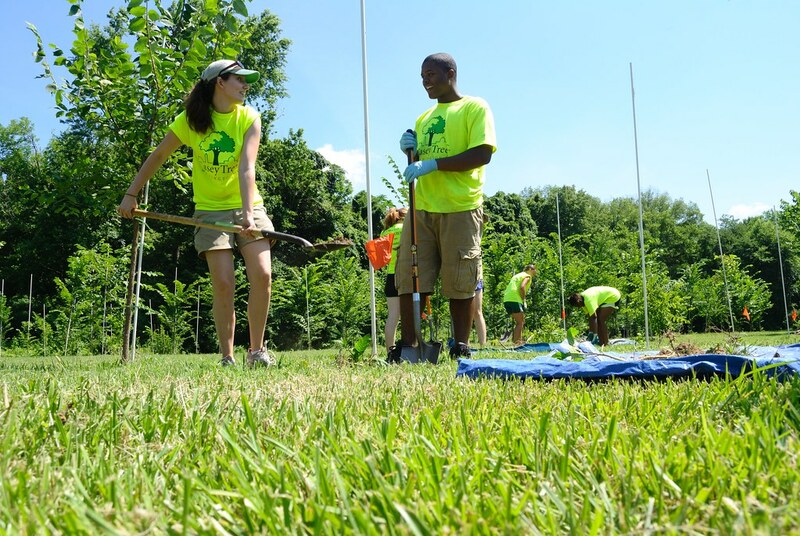 While the summer may be over, the benefits of Summer Crew 2011’s hard work will have long term impacts as these trees grow and contribute to D.C.’s 40% tree canopy goal. Thank you Summer Crew 2011! Learning about tree inventory and mapping at the National Zoo. Summer Crew members at a tree care event at Michigan Park in Ward 5. Caring for American elms at Daingerfield Island.